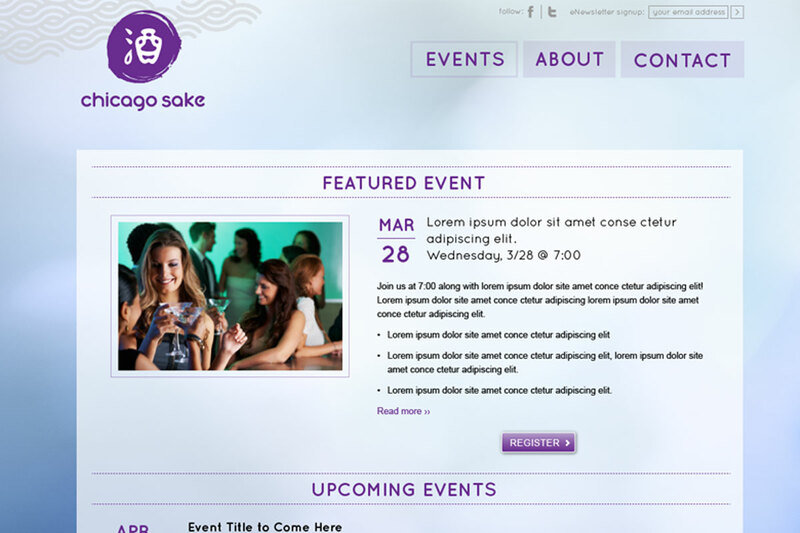 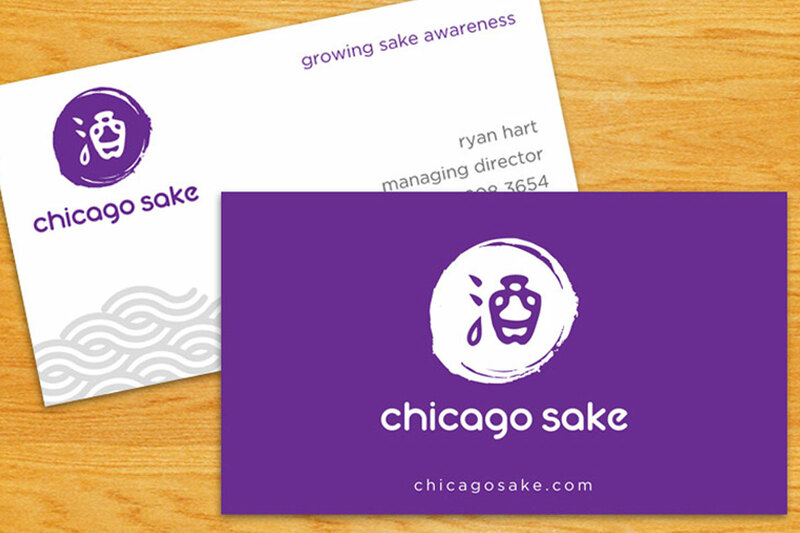 As part of a branding and website project for Chicago Sake, I designed a logo, business card, and website. 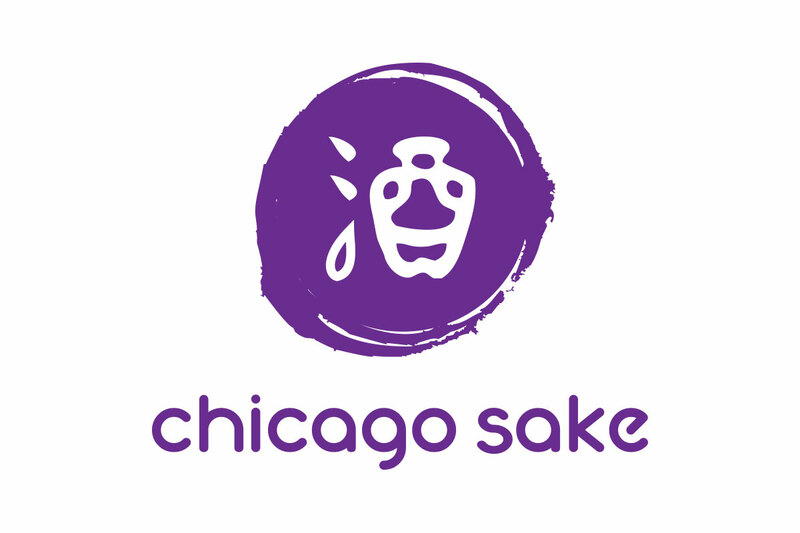 Chicago Sake was Chicago's first sake school and consultancy. 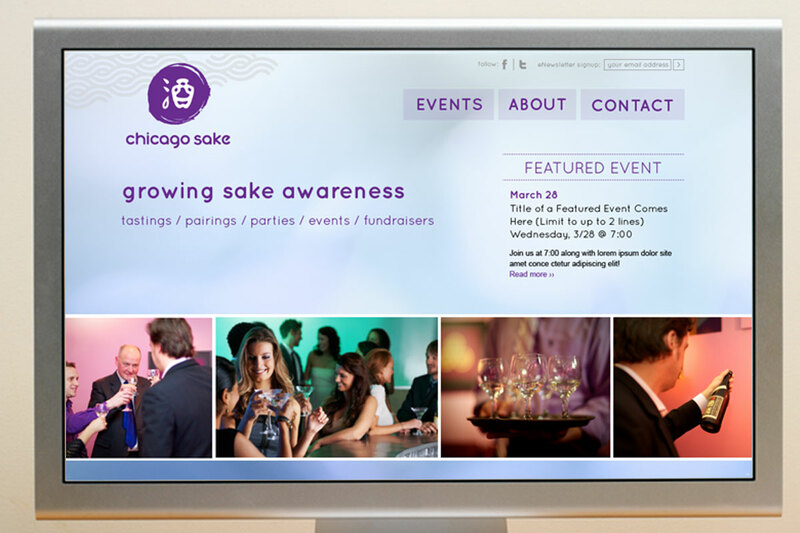 I enjoyed working on this project immensely because of its close ties to my Japanese origin and culture.